The Washington Association of Professional Anthropologists’ (WAPA) concluding meeting for the 2018-2019 season will focus on Design Thinking and Culture Change. Our esteemed guests will include Joseph Kunkel and Judy Tso. ASL interpretation will be available for this event. Please contact Erik Kjeldgaard at least 48 hours prior to the event if you require ASL interpretation or other accommodation for this event. William Wilson Corcoran Visiting Professor of Community Engaged Practices, Joseph Kunkel will present on his practice and research work he and fellow collaborators are pursuing in Native American communities that address issues around affordable housing and cultural sustainability with implications for indigenous communities globally. Judy Tso will discuss how anthropology has influenced design over the last 20 years. Design thinking has gained popularity in large-scale organizations and her talk will address recent efforts to implement this approach into organizational thinking as well as lessons learned along the way, as it pertains to changing culture. J oseph Kunkel, a Northern Cheyenne Tribal Member, is the Executive Director of the Sustainable Native Communities Collaborative. 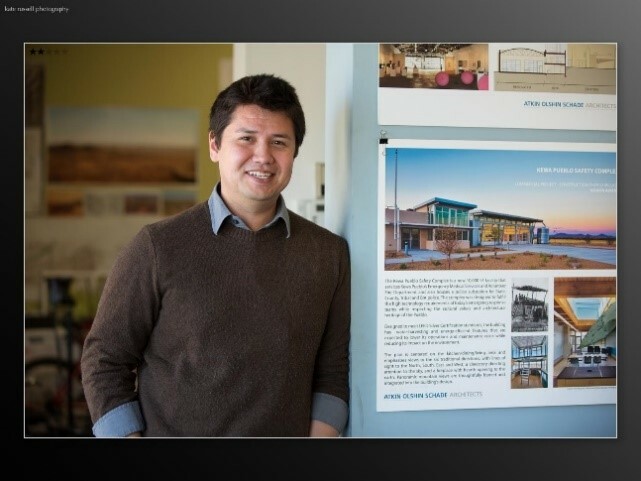 A passionate community designer, planner, and educator, Joseph’s work has encompassed several schematic and built community housing and development projects, the research, and publication of 22 case studies and best practices highlighting exemplary Native housing processes, and dozens of workshops and studios to build the design and technical capacity of students and practitioners in Indian Country. At SNCC, he is currently engaged in housing and development projects with Spokane, Sioux, Northern Cheyenne, Biloxi Chitimacha Choctaw, and Mohawk tribes. Joseph holds an undergraduate degree in Architectural Engineering from the University of Hartford and a Master of Architecture from the University of Maryland. He is the recipient of the Enterprise Rose Architectural Fellowship and is currently the William Wilson Corcoran Visiting Professor of Community Engagement at the George Washington University within the Corcoran School of Arts and Design. 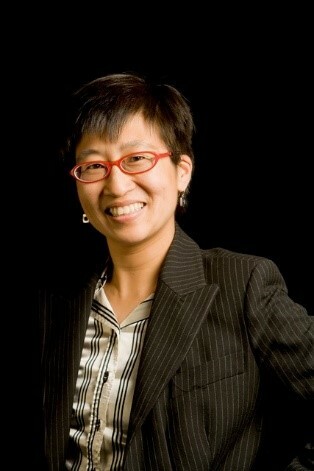 J udy Tso is a human development professional currently serving as a Leadership Development Manager at Lockheed Martin. She is responsible for middle manager and director level leadership development programming. She has won two awards for the Mid-Level Leader Program including a Bronze Medal from Chief Learning Officer and a Gold Medal from Brandon Hall. Previous to this position, Judy worked at Booz Allen Hamilton and at the University of Maryland as an internal consultant. For a period of years she ran her own consulting firm, concentrating in the areas of product development, organizational development, diversity and inclusion as well as work in coaching, training and leadership development. She is a certified master facilitator, certified coach and holds an undergraduate degree from the Wharton School of Business and a Masters of Applied Anthropology from the University of Maryland.